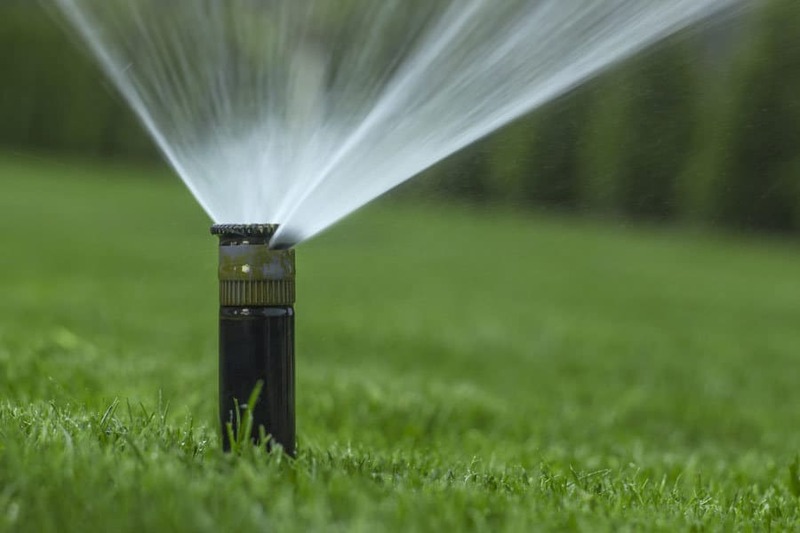 If you're searching a contractor to install a new irrigation system for your home or business, the full service Irrigation Division at Nordic Property Services will guide you through each phase of the installation process, from start to finish. We will locate utilities on your property, arrange and perform all necessary plumbing work and obtain the needed permits to complete the system installation. Our service professionals have over 15 years of experience installing and servicing irrigation systems. Contact us today, we can accommodate anyone who needs a brand-new system, as well as someone who simply wants to upgrade, repair, or add to their existing systems.